Sunshine Coast Shade Sails are your friendly locals on the Sunshine Coast hinterland. We are ready to serve Ilkley, Eudlo, Glenview, Landers Shoot and Tanawha for all your economical, environmentally friendly, beautiful and healthy shade needs for the home, pool, business or community organisation. As locals, we know the coast and hinterland intimately. We understand the climate, lifestyle and how your shade needs are defined by them. That’s why residents of Ilkley, Eudlo, Glenview, Landers Shoot and Tanawha are looking to Sunshine Coast Shade Sails for their shade and shelter needs. Contact us today for a free and obligation-free measure and quote. At Sunshine Coast shade sails, we’ve got you covered in the hinterland. 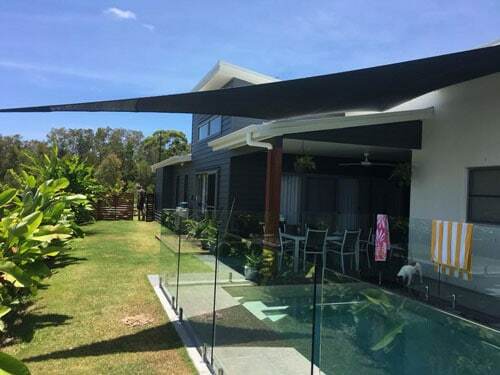 Shade sails are an iconic part of the south-east Queensland coast and hinterland landscape. Plenty of their elegant lines and shapes can already be seen in Glenview, Landers Shoot, Tanawha, Eudlo and Ilkley in Queensland’s Sunshine Coast hinterland. Proximity to the beach, forest and amenities, gorgeous weather year-round and the enviable Sunshine Coast hinterland lifestyle mean that living in Eudlo, Tanawha, Landers Shoot, Glenview and Ilkley is highly sought after. 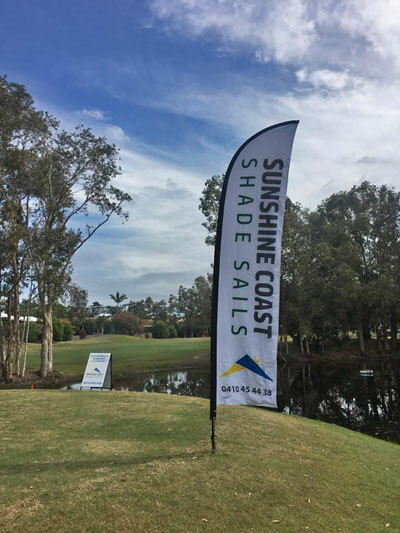 Sunshine Coast Shade Sails are your premier supplier of beautiful, durable, high-quality and safe shade sails for Ilkley, Eudlo, Glenview, Landers Shoot, Tanawha and surrounding areas. 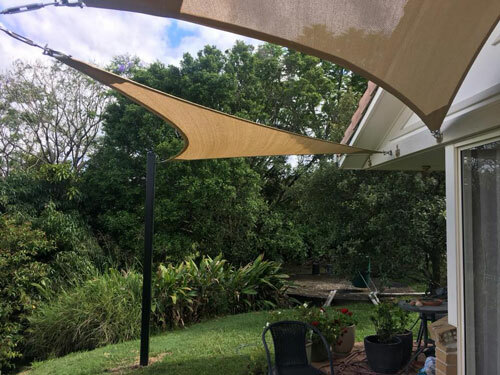 Sunshine Coast Shade Sails are your best shade sail suppliers in Ilkley, Eudlo, Glenview, Landers Shoot and Tanawha because we love what we do and we make sure we provide you with superior service, always. And most of all, Sunshine Coast Shade Sails will keep you and your family, friends, clients, customers and neighbours sun-safe and cool. They will also protect your car, pool and other possessions from the harsh heat and UV radiation of the Queensland sun. Sunshine Coast Shade Sails is a local, family-owned and operated business. We are part of your Sunshine Coast hinterland community. We live the life here and love it just like you do. That’s how we know exactly how to meet your shade sail needs. We are proud to be a supplier of choice to Sunshine Coast hinterland townships and suburbs of Ilkley, Eudlo, Glenview, Landers Shoot and Tanawha and their surrounding areas. Contact us today for a free and obligation-free measure and quote for your custom-made Sunshine Coast Shade Sail in Tanawha, Landers Shoot, Glenview, Eudlo and Ilkley.